Good Morning Alabama co-anchor Sarah Snyder, a journalism and new media alumna from Belmont, was recently awarded a Regional Murrow Award by the Radio Television Digital News Association. The Excellence in Writing award resulted from Snyder’s series on Medical Miracles which explored people who were out of medical options but still overcame their conditions. 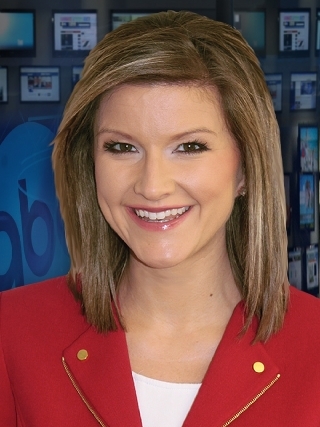 Snyder has been with Birmingham’s ABC 33|40 since 2011.